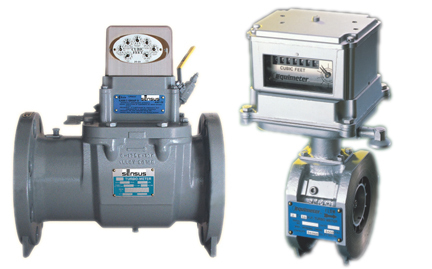 The Keckley Company manufactures high quality ball and check valves, knife gate valves, and pipeline strainers. Since establishment in 1914, the company has been and industry leader with reliable and innovative solutions for their customers. The Keckley Company is an ASME Certified Code Shop. ASME “U” Code Stamp available upon request.